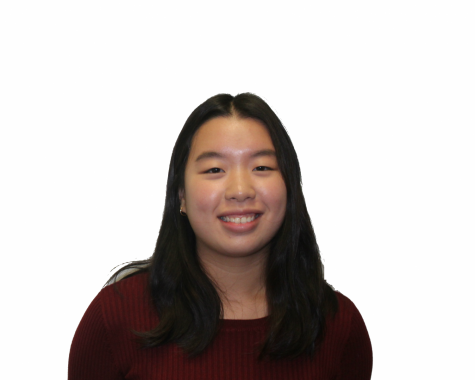 Chloe Chu is one of Guide Post’s associate editors. She likes playing tennis and has been playing for the JV team. Chloe enjoys reading, writing, and drawing. She is in many clubs including, but not limited to, the French Club, Pre-med and Book Club. She usually joins and quits a lot of clubs because she’s really indecisive. Chloe also really likes listening to BTS.